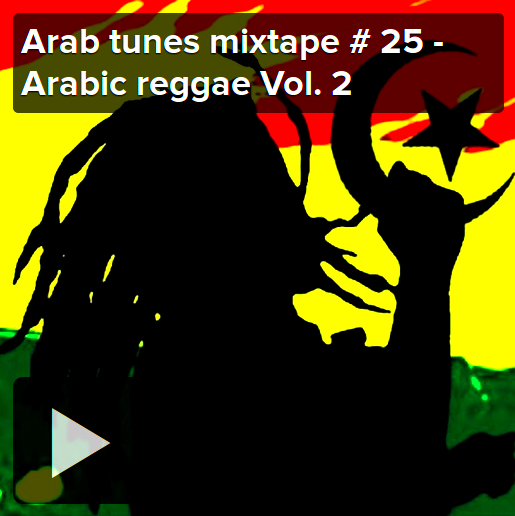 Arab tunes mixtape # 25 - Arabic reggae Vol. 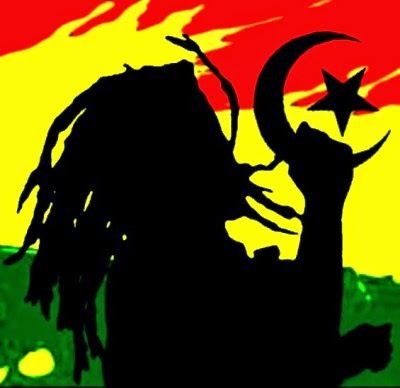 2 from lazyproduction on 8tracks Radio. The link is for mixtape #6. Please provide the link for #25?